David in Miami's famous Proud Whopper campaign for Burger King has picked up two more major awards, winning golds in the Clio Awards' Direct and Engagement/Experiental categories. The $4.29 burger was made available at a BK restaurant in San Francisco at the heart of that city's Pride Parade route in 2014. 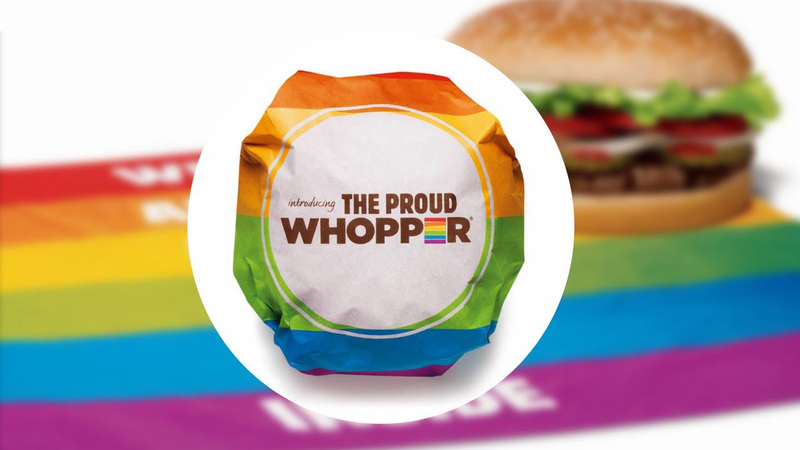 All proceeds from sales of the burger went to scholarships benefiting LGBT college-bound, high school seniors—and the product was wrapped in rainbow paper inscribed with the message, "We are all the same inside." Among the other gold winners in direct was Wieden + Kennedy New York for its Delta Innovations Class campaign. Check out that work below, along with other winners in the two categories.